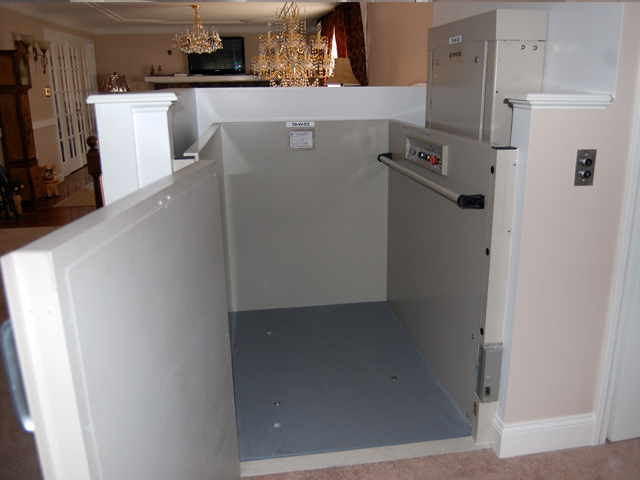 Nationwide Lifts of Maryland has efficient and economical mobility options for your home or business. 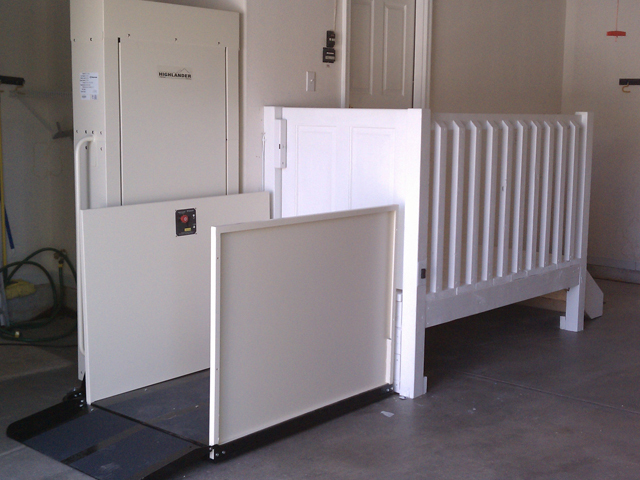 Nationwide Lifts is proud to feature the line of Apex Wheelchair Lifts to help you move from floor-to-floor with ease. 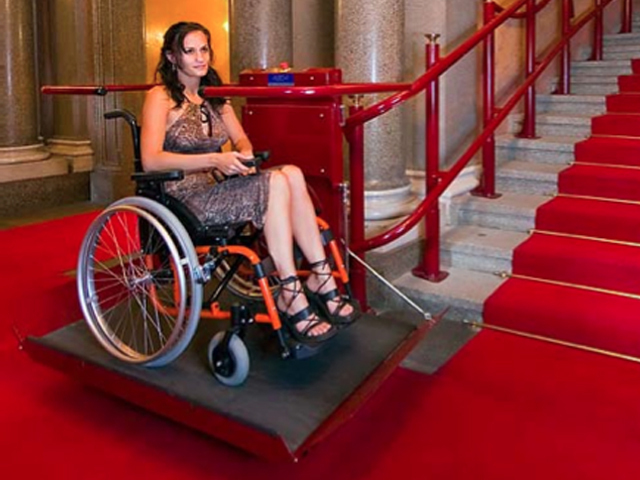 The Apex Green is a vertical platform wheelchair lift capable of 14 ft of travel. It is durable and reliable for indoor and outdoor locations. The Apex Hydro is propelled by a hydraulic system. 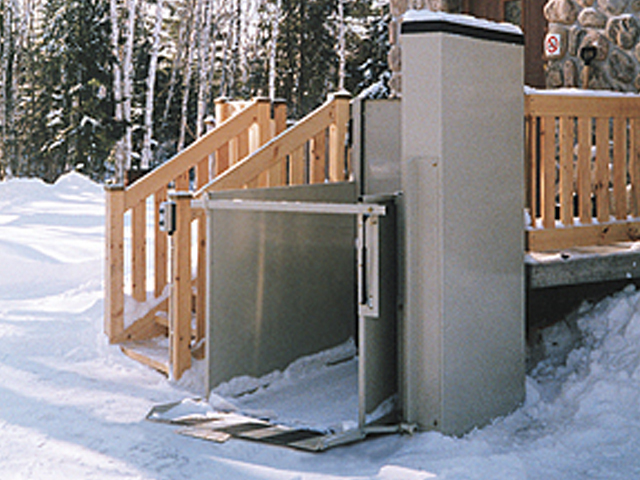 This wheelchair lift provides a smooth and reliable ride. 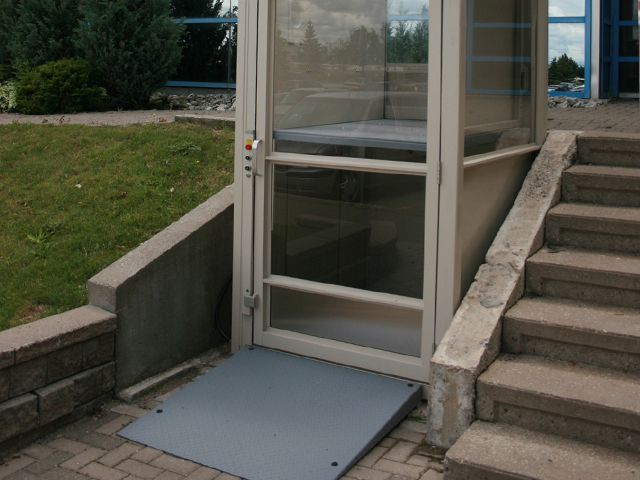 The Apex Complete is an enclosed vertical platform wheelchair lift. 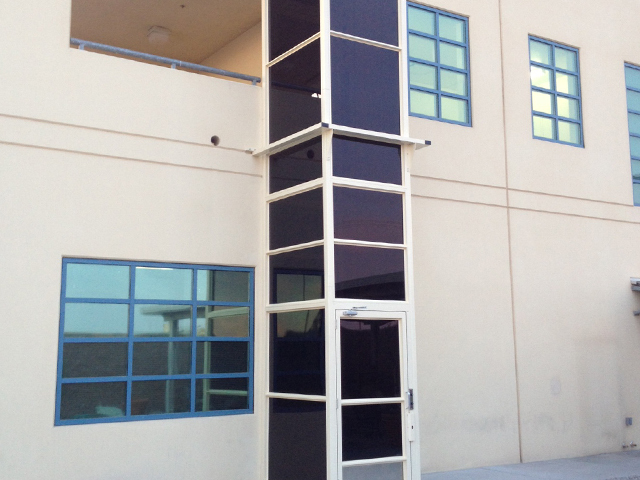 This lift is a turnkey solution, rounded out by walls and doors or gates. 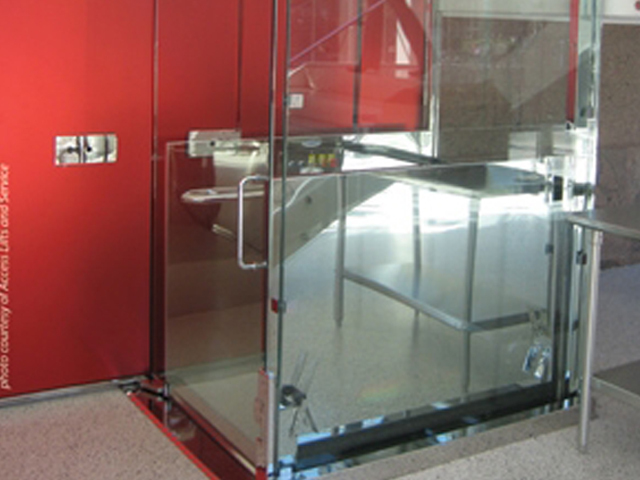 The Apex Elite is a vertical wheelchair lift with a premium finishes. 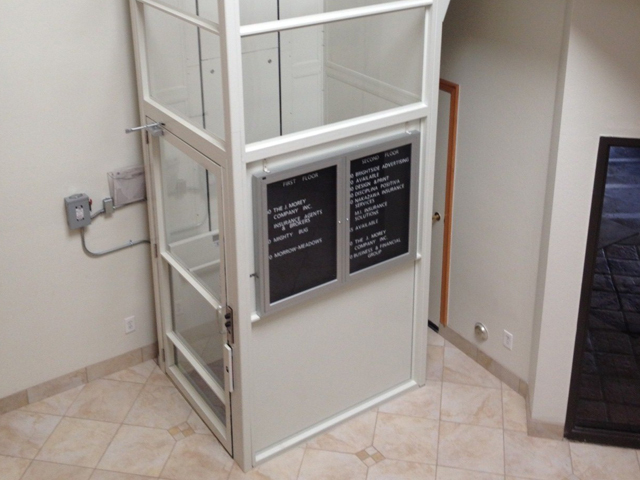 It is ideal for luxury hotels, convention centers and other high-end commercial and residential buildings. 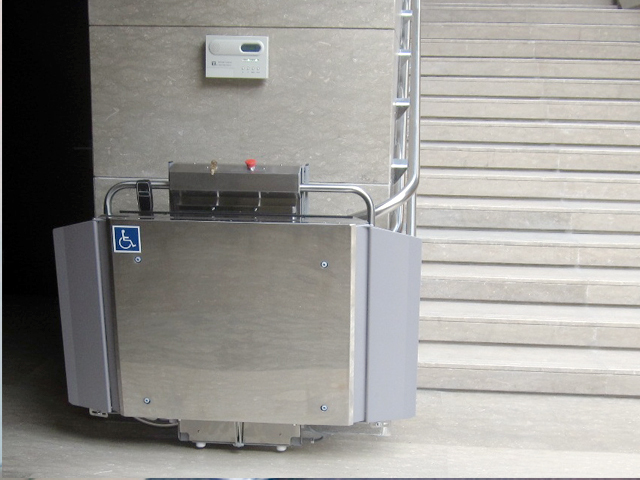 The Delta IPL is an inclined wheelchair lift designed to improve mobility inside a two-story structure. 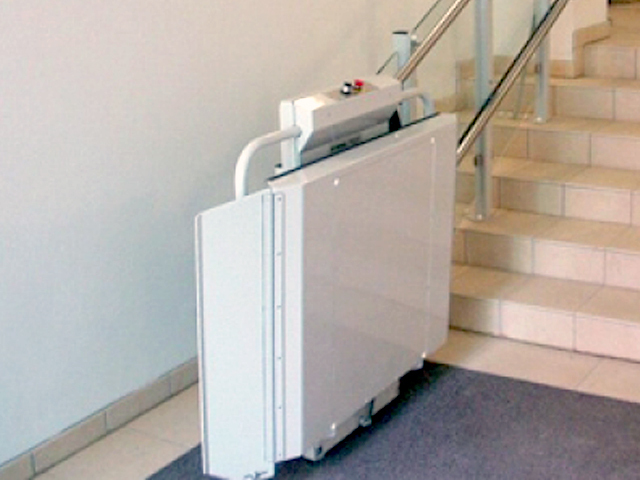 The rail system easily mounts alongside the staircase. 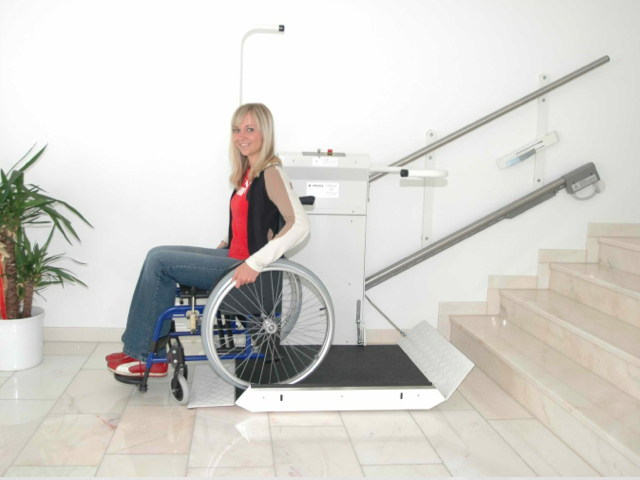 The Omega IPL is an inclined wheelchair platform lift designed to handle curved staircases. It can be installed indoors or outdoors. 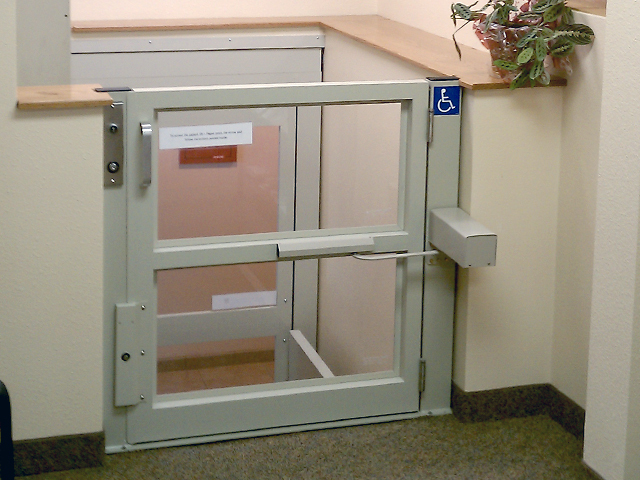 For more information on the full line of wheelchair lifts, contact Nationwide Lifts of Maryland. We are happy to provide a quote and a free catalog.